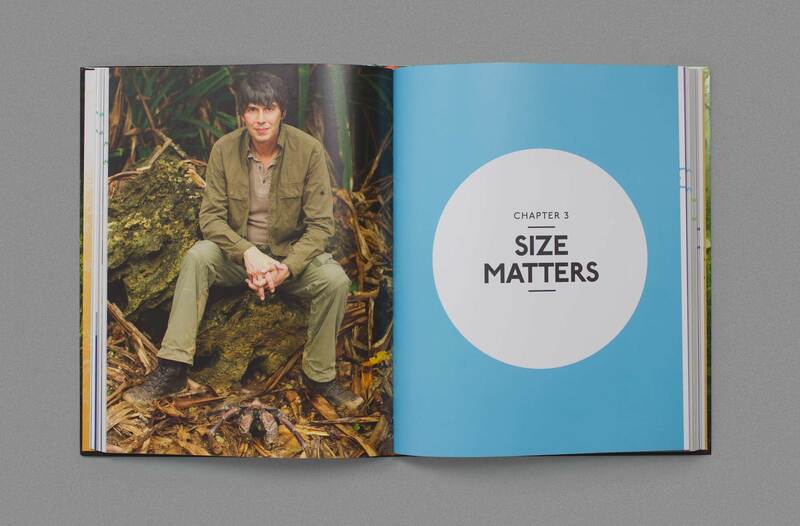 Wonders of Life is a five-part, primetime BBC documentary series written and presented by celebrated physicist Professor Brian Cox. 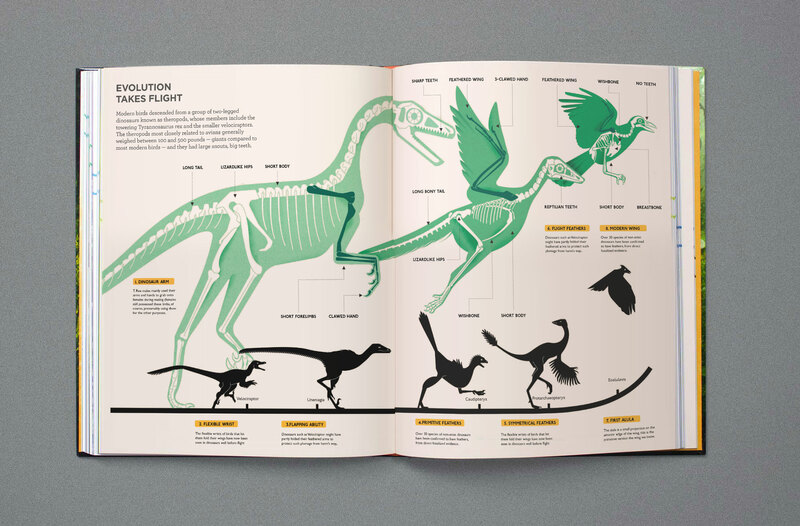 To accompany the television programme HarperCollins commissioned a book to expand upon the content of the series. 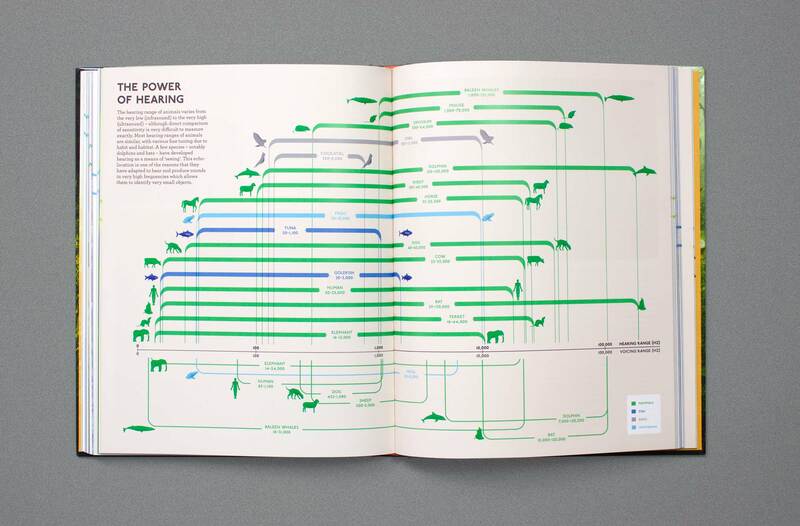 The brief was to take the complex scientific theories discussed by Cox in the book and present them in a way that made them accessible for people of all ages and academic levels. 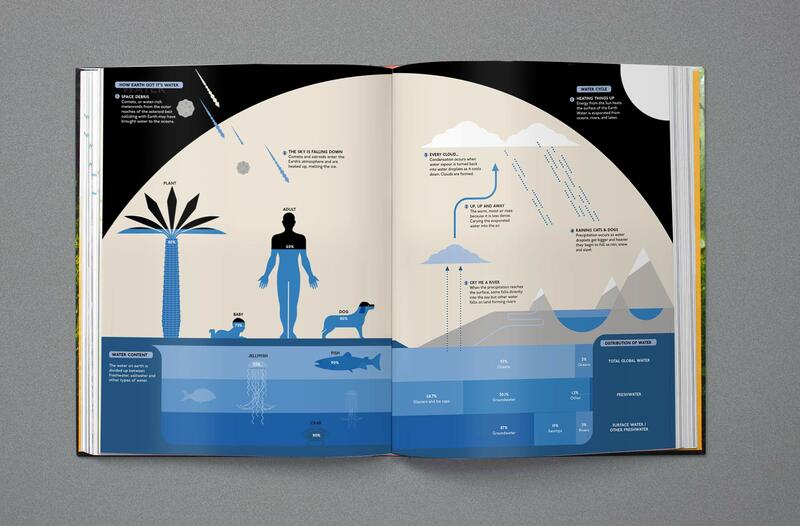 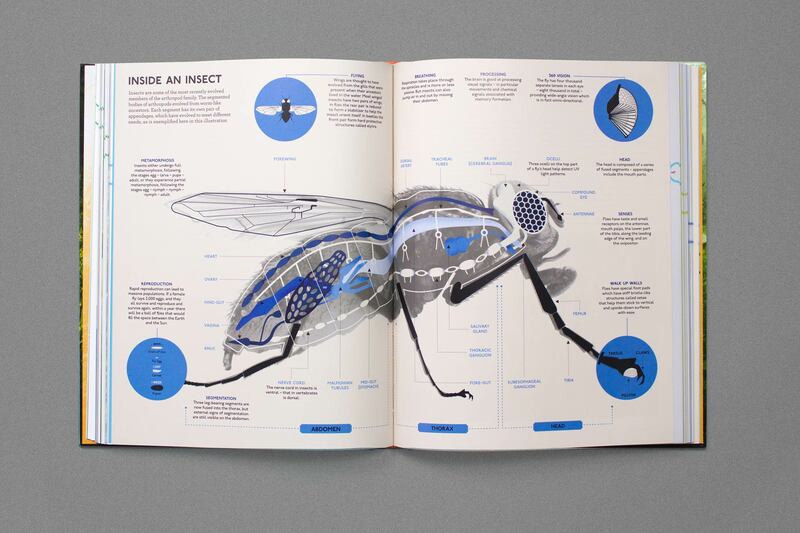 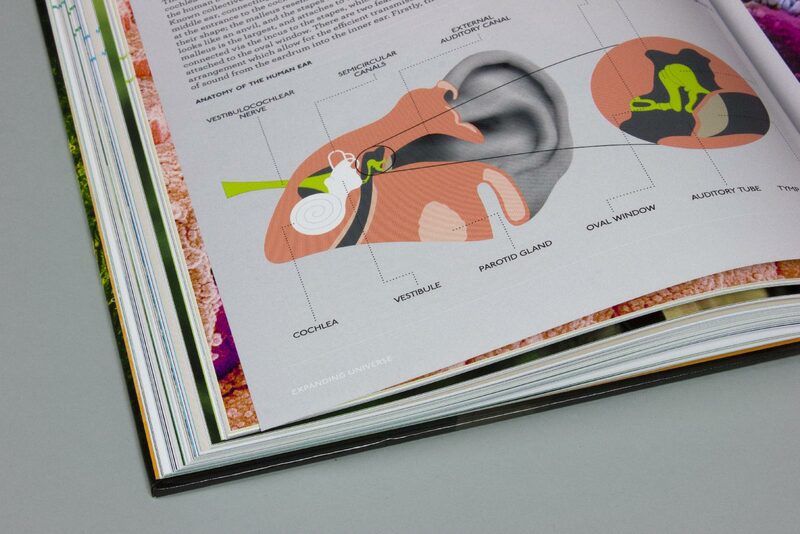 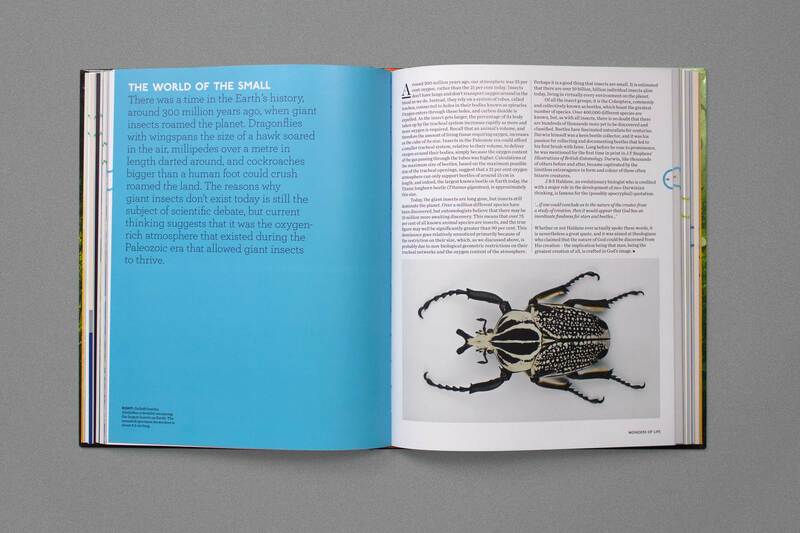 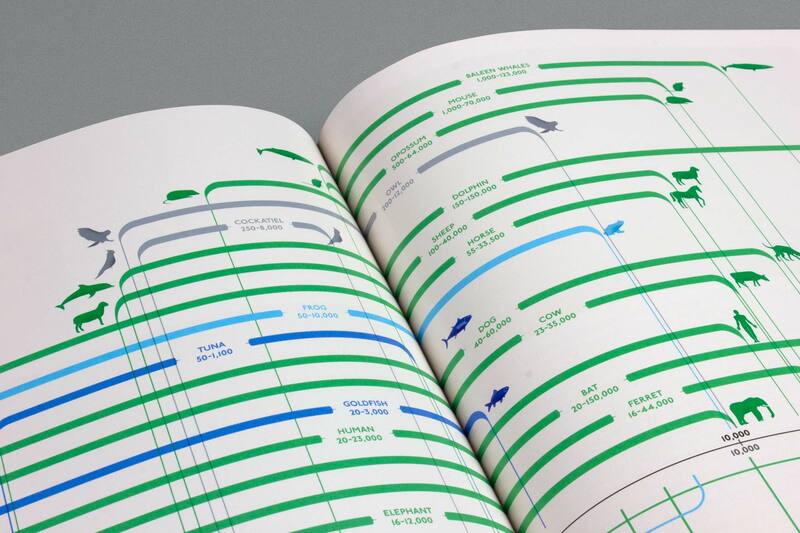 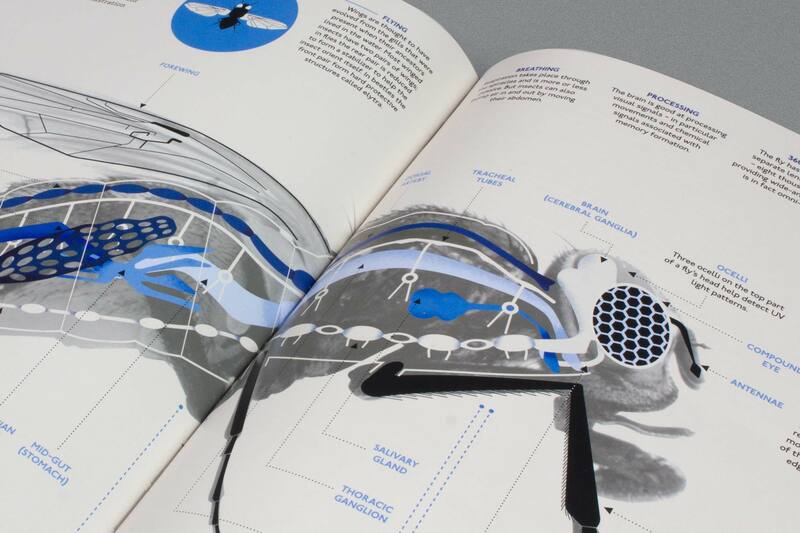 Under the art direction of Zoe Bather, I designed page layouts and collaborated with illustrator Nathalie Lees to create several double page spread infographics throughout the book.